Tidal Creek Lot with Dock. 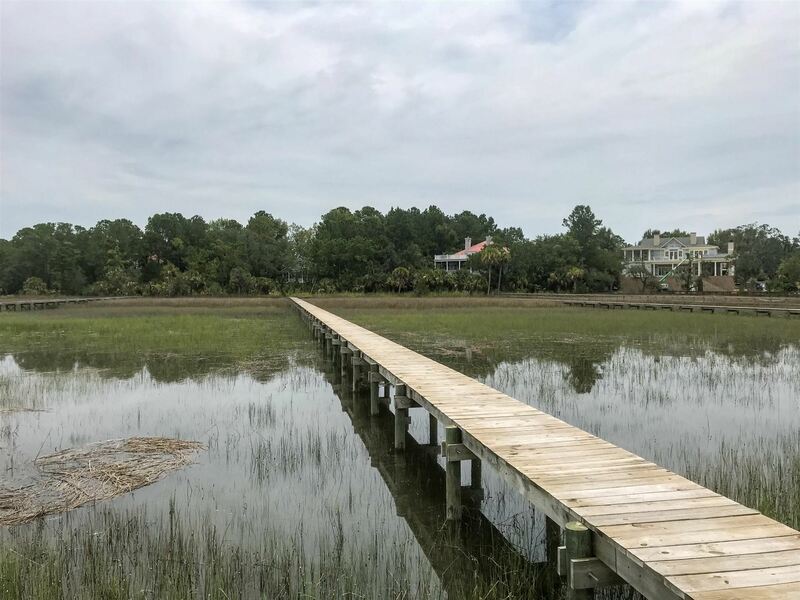 Build your dream home on this Waterfront lot in the highly sought after Andover section of Park West. This lot includes an existing shared dock with over a half acre of land. 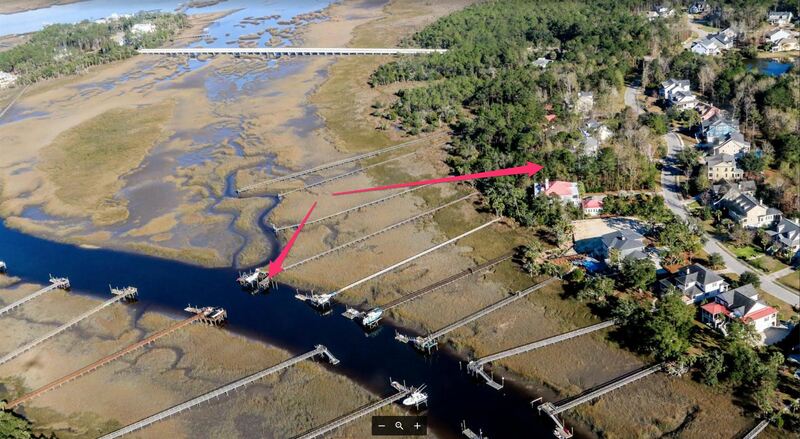 Dock has space for a boat lift and a 10' float dock with a ramp; the pilings are already in place. 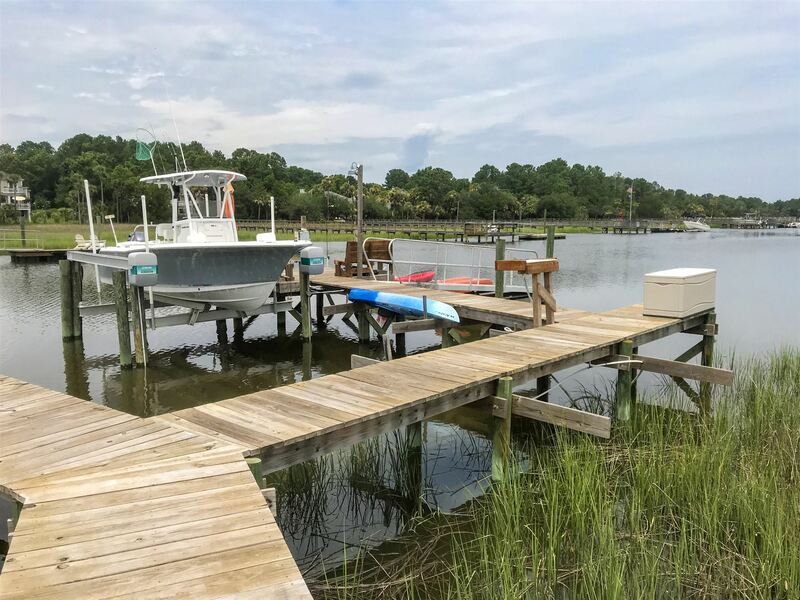 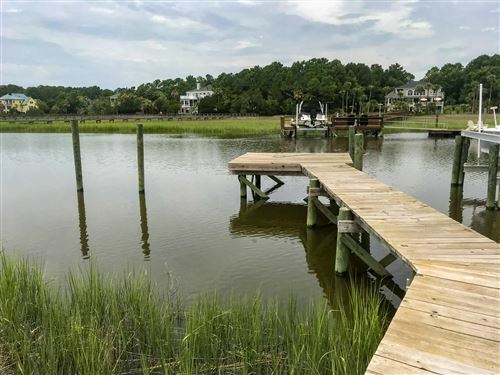 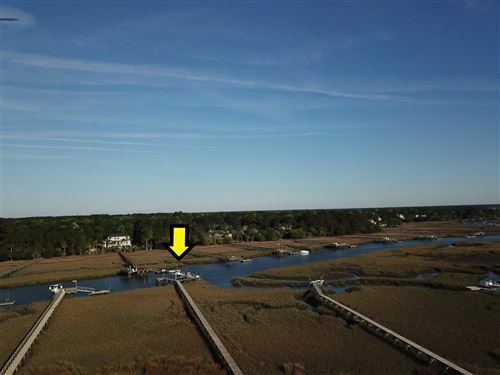 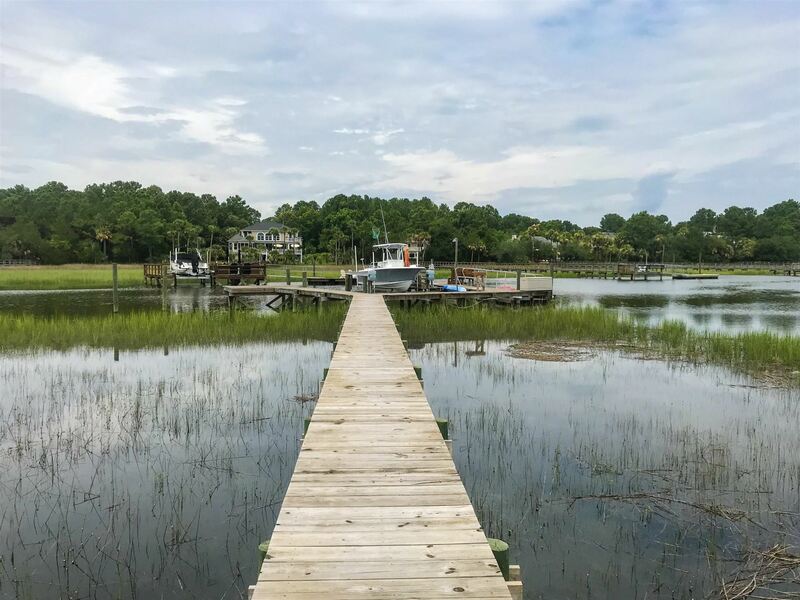 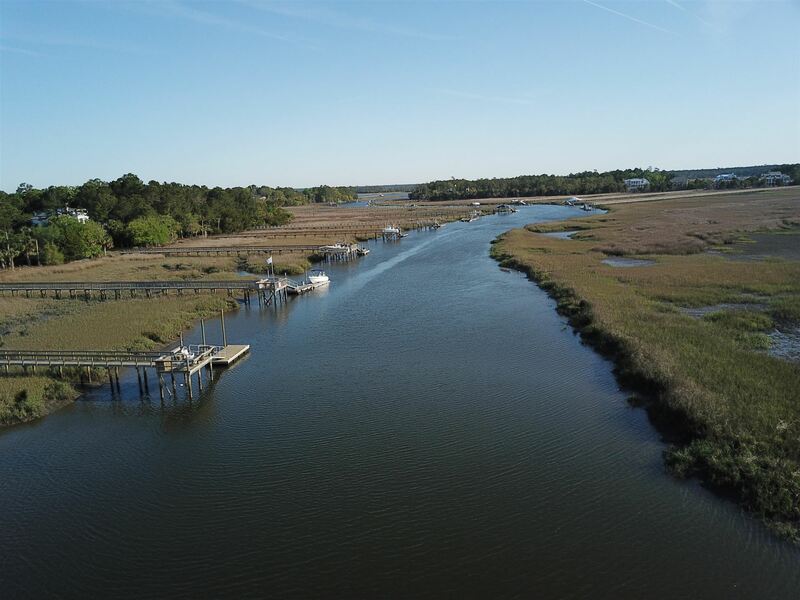 You'll enjoy your own private dock entrance and just a few minutes by boat to the Wando River. Imagine your unobstructed view of the gorgeous western sunset each night over beautiful Toomer Creek. 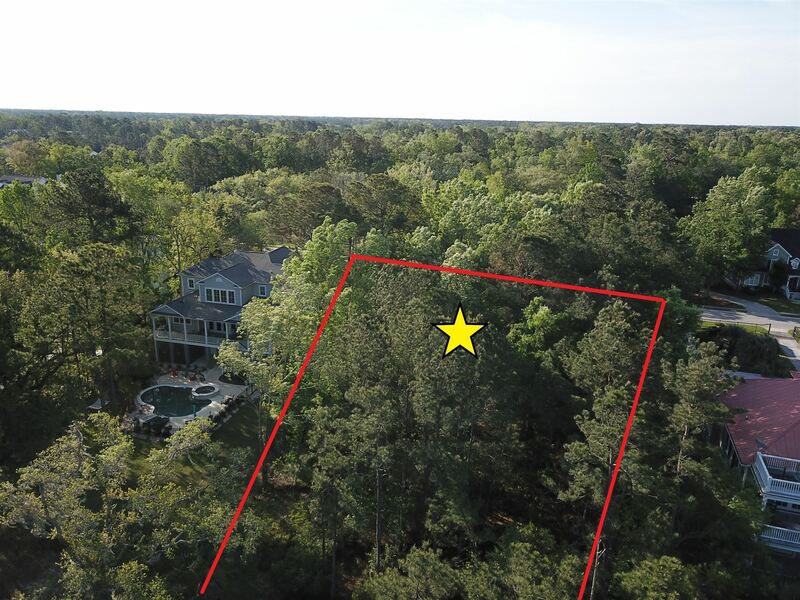 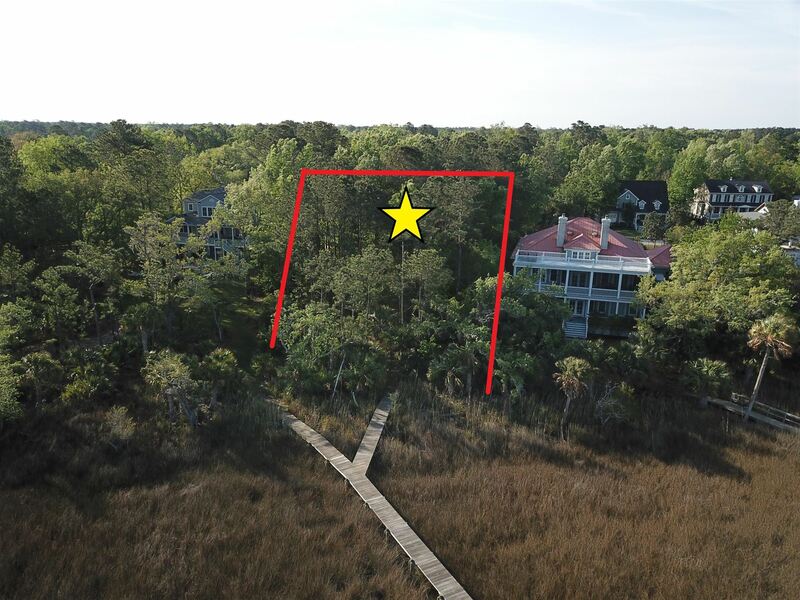 This lot is in a prime location; 22 minutes to the beach, 30 minutes to downtown Charleston, 11 minutes Dunes West golf course, 15 minutes Bulls Bay golf course, 10 minutes to the new Costco and Wando High School.